As we all know its blooooody freezing at the moment and its not warming up for a bit so we have been lucky enough to have this cracking bit of kit stuffed away in our bags. 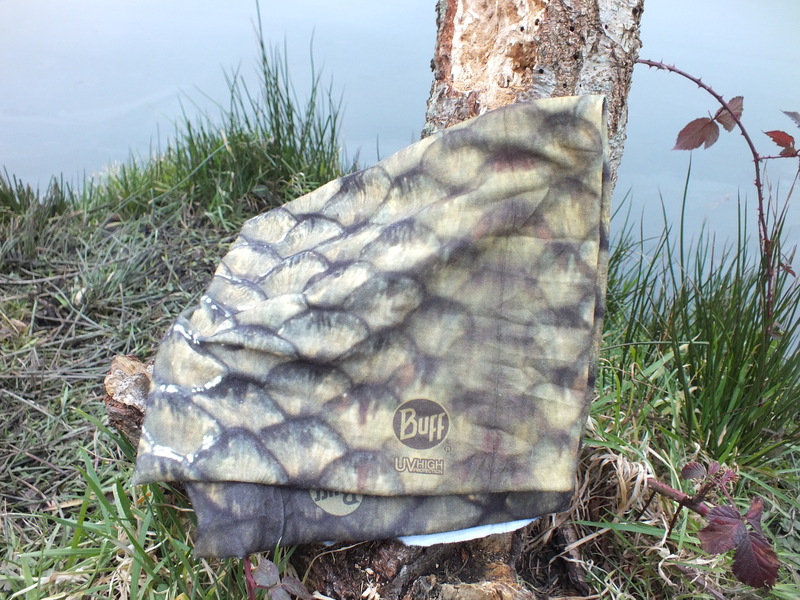 The Buff has been a staple for bikers and skiers for years and the carping fraternity have also caught on so I was in good company when I slid this over my bonce for the first time. The new Angler range is a proper tarty selection of Buffs for anglers of all species. We couldn’t help but get ourselves the one simply labelled carp. 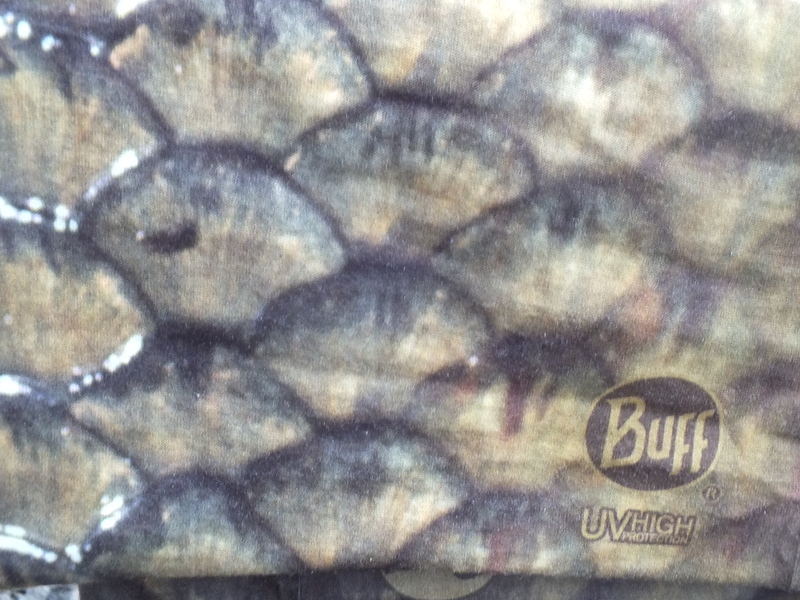 The scale pattern does nothing but simply make you look cooler however the buff itself has a load going on for it. The material itself is super UV protective so shields you in the sun but also in the colder weather works to keep that biting wind of the exposed area from neckline to hoody. The coolmax material is also great for wicking the sweat and moisture away. I have been using this simply over my mouth and nose as a balaclava but the list of how it can be used goes on. From headband to cap and all in between this is a great bit of kit that will serve a purpose through the entire year. Check out the range of Buff headwear by clicking the link and I am sure you wont be disappointed.